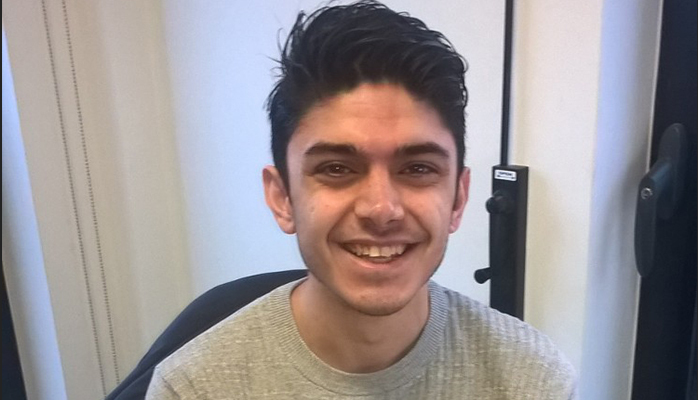 January 3rd saw us usher in the New Year and with 2018 comes a new member of staff – Zak Durrani joins our team as a developer. A recent graduate of Teesside University, Zak has hit the ground running and is already establishing himself with our existing clients and playing an active role in a number of ongoing projects. Went to Middlesbrough college, stayed there for 6 years as a student and employee. 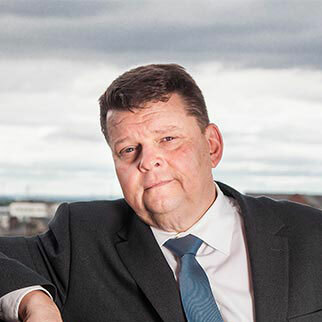 At my time there I completed a Btec in software development, under took database development work as a contractor and afterwards they took me on as a Higher apprentice while doing a foundation degree for three years with an option to do a one year top up at Teesside university. Completed my Higher apprenticeship in May 2016 and went to study a bachelors degree in computer science. My interest originally came from my dad, watching him develop software influenced my decision to go study and gain employment with in the same industry as he was working in. Familiarising myself with different systems and reestablishing my knowledge of web development. Meeting new work colleagues and customers. Favourite thing would have to be the design aspect of web development. The programming fundamentals are essential for the software to work and meet the customer requirements.